A group of 15 scientists, engineers, professors, astronomers and journalists has teamed up to create a new effort called UFODATA or UFO Detection and Tracking which aims to apply scientific researcher into the UFO phenomenon which has drastically increased in the last couple of years. The Non-Profit projects has experts from all over the world including countries such as the United States, Chile, United Kingdom and Netherlands among others. “It’s abundantly clear that we’re not going to make progress in understanding whatever is causing the unknown UFO reports and sightings without getting the type of data we want to collect,” says Mark Rodeghier, scientific director and president of the J. Allen Hynek Center for UFO Studies in Chicago, and now a UFODATA board member. “More witness testimony, where they fill out a form and tell you what they saw, is not going to help us solve the problem,” he says. The problem that Rodeghier is referring to is the frequent, inexplicable sightings of aerial phenomena. The group of researchers wants to install several automated surveillance stations at some of the best known UFO hotspots around the world. These Surveillance stations will be loaded with scientific tools that will allow a proper detection of Unidentified Flying Objects and approaching the phenomenon in an entire different way. 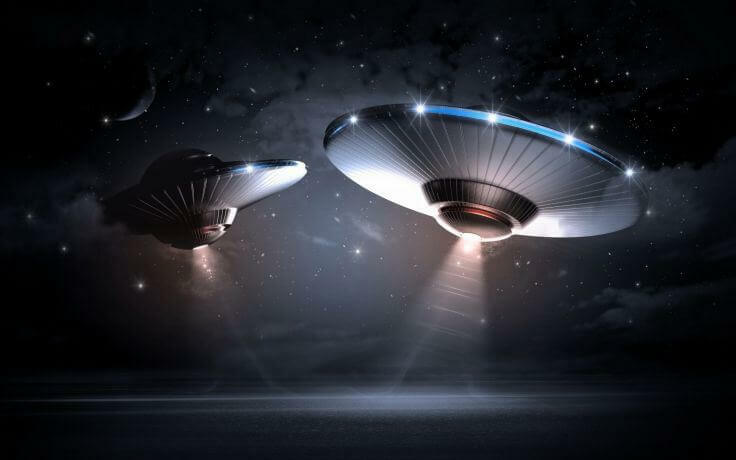 Among the sensors that UFODATA hopes to install are several high-resolution cameras with spectrographic gathering, which is basically a method that will allow them to analyze the type of light their cameras are recording. Among other tools, UFODATA will have a magnetometer, Geiger counter and a weather station. Stations will also have computing hardware, data storage hardware, internet connectivity, and will run various types of control and other software to manage the instruments and their integration. They will also have a dedicated power source, which will initially be a local connection to the power grid. Eventually, we expect stations to be powered by batteries charged by solar power so that they can be located in relatively remote regions. Fortunately, UFOs have been seen everywhere there are people, and so the stations don’t have to be placed on top of isolated mountains, or in uninhabited desert or forests, to maximize the chance of detecting and recording data about the UFO phenomenon. The entire project is expensive since the equipment isn’t cheap at all. Each of the sensors UFODATA needs will cost around 10,000 to 20,000 dollars, their entire income is based on donations and crowdfunding. “UFODATA will rely on crowd funding to finance the stations, allowing the millions of people who take UFOs seriously to be involved in the effort, independent of the scientific establishment,” wrote Leslie Kean, an American journalist and the author of UFOs: Generals, Pilots and Government Officials Go on the Record. According to the group a project like this is necessary and we couldn’t agree more with them. “The UFO community and the UFO problem is something that is pretty much looked down upon by what I call the establishment,” Rodeghier says. The Great Labyrinth of Egypt: (The ‘lost Labyrinth’).